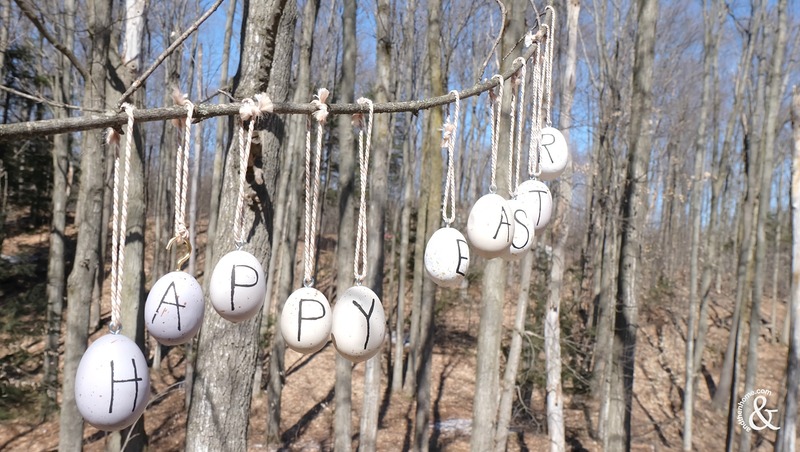 The inspiration for this beautiful Easter decoration is from the Pottery Barn website. However, it’s sadly no longer available. But we won’t let that stop us right? 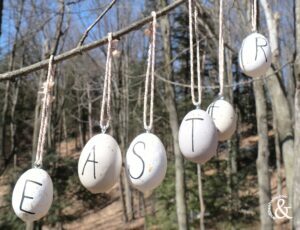 After all we are determined crafters and what could be better than making our own Pottery Barn Inspired Easter Eggs? 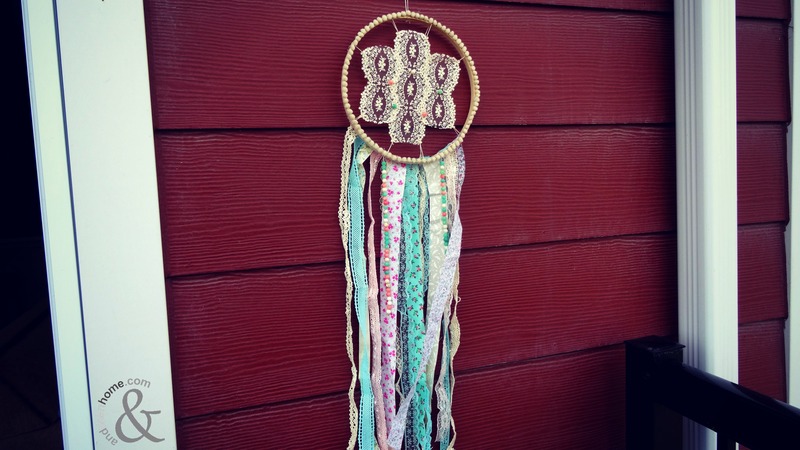 This super easy craft looks like something you would buy at a home decor store and the best part is you’ll only need four materials! 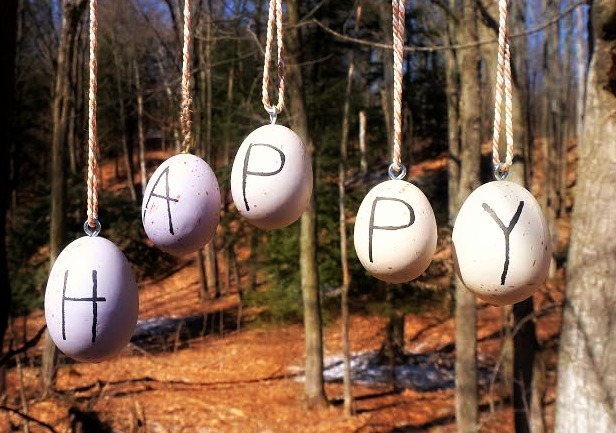 The inspiration shows plastic decorative eggs with letters on each that spell ‘Happy Easter’. 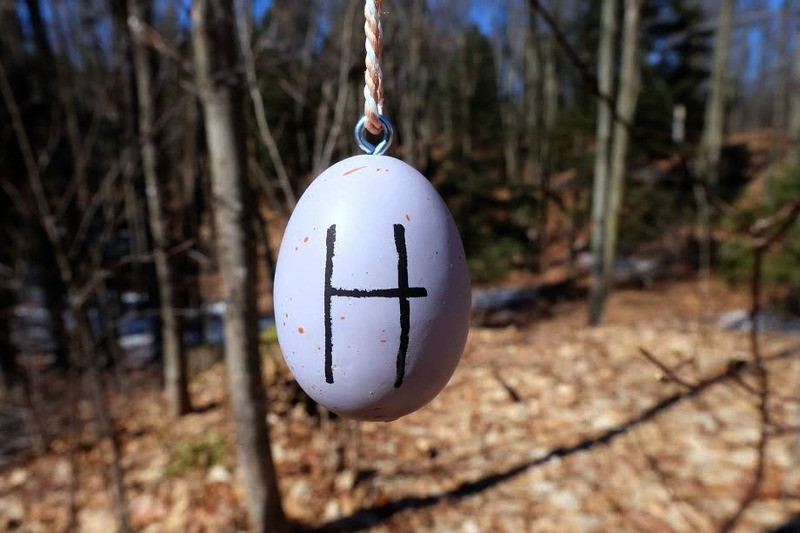 Our DIY is made from similar eggs, a sharpie, twine and eyelets. All can be found at your local craft store. 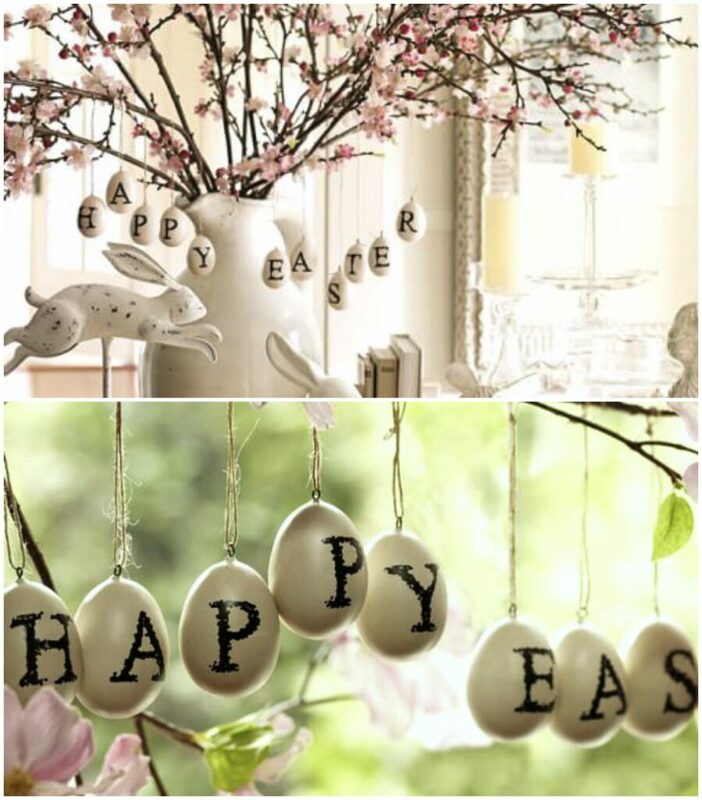 You can do this craft with any colour easter egg. 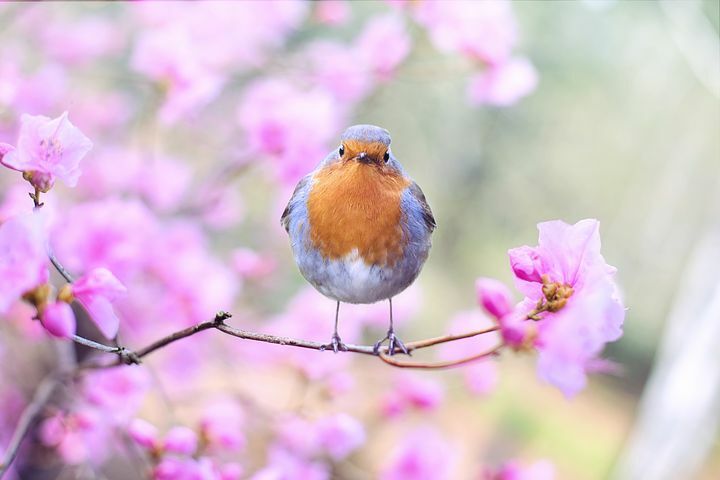 Consider using a soft colour pallet with lavenders, pinks or soft yellow. Or if you want them to really stand out, opt for some neons or ones that sparkle! We went for a classic look and used white eggs with some speckles for character. The twine is also flexible for this craft. Use traditional burlap twine, or glam it up and use a pretty one that has a flash of colour. 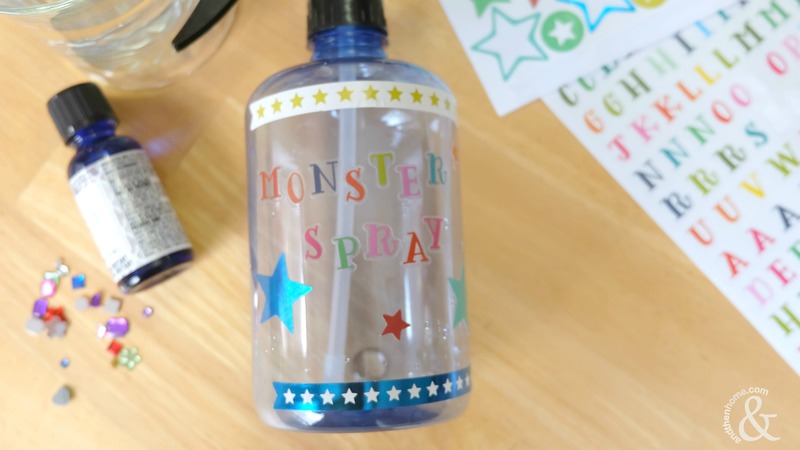 Your letters can be written with a paint pen or a sharpie. Either will do. Just keep in mind that a paint pen will need some time to dry before you handle it. Not sure if a paint pen is for you? Take a minute and check out The Best Sharpie Paint Pen Review for an idea of what to expect. Now you have some choices to make, let’s dive into the how-to! 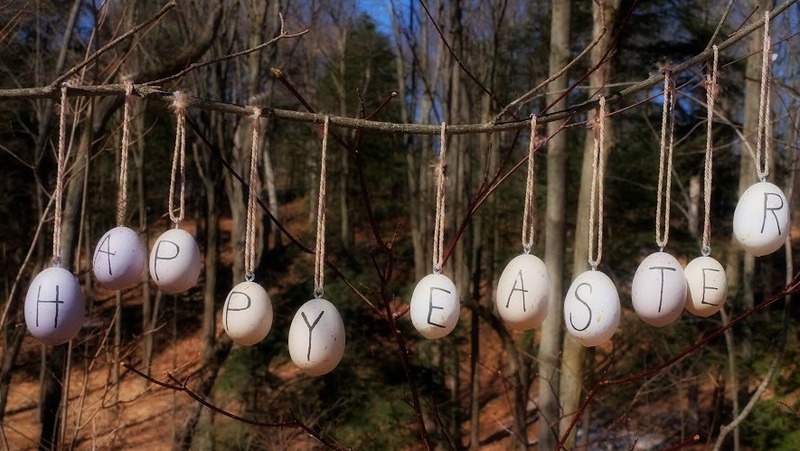 First, write Happy Easter on the eggs with the marker or paint pen. Be careful not to smudge the letters before they have time to dry. I recommend having a place to set them down where they won’t role away on you! 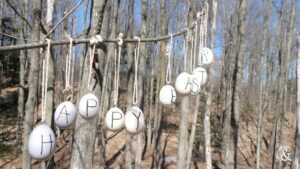 Next, screw the eyelets into the top of each egg then thread the twine through each eyelet and make a loop. 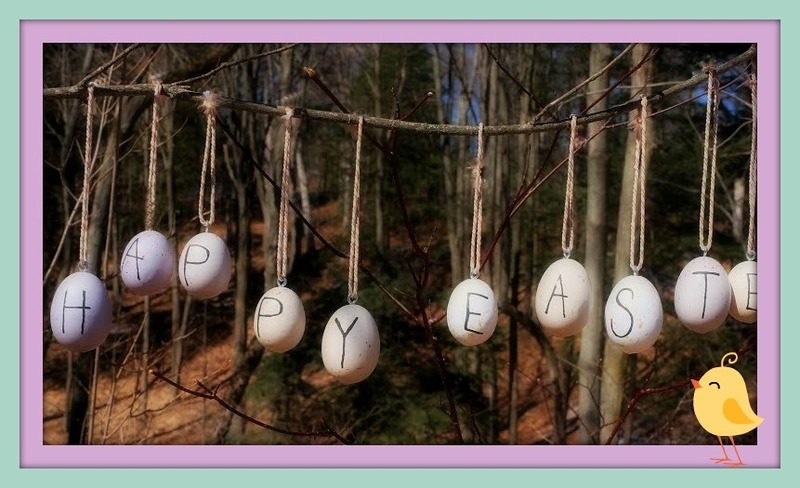 Don’t worry about the length of your twine, they should be different lengths to the eggs some character. Hang up your own Pottery Barn Inspired Easter Eggs and enjoy!